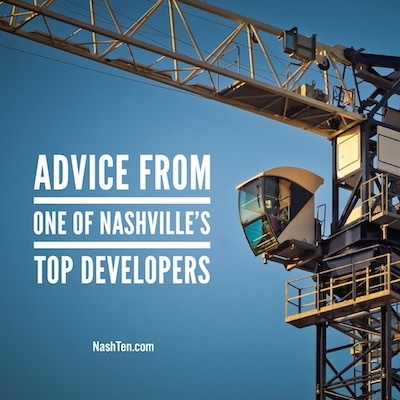 Bruce McNeilage, one of Nashville’s most prominent developers, shares his in-depth knowledge of the local investor market in an article that he recently wrote for Think Realty magazine. He is the CEO and Co-founder of Kinloch Partners. They focus on building single-family homes in the Atlanta area, multi-family homes in Nashville, and other projects across the country. Bruce is the genius behind local developments such as Solo East, The Park at Five Points, and Solo Lofts. I say genius because he accomplished something that many thought was impossible with Solo East. This project was recently built in the heart of East Nashville with prices starting at $149,900. The smart folks who bought those homes moved in with instant equity. Look for areas of Metro Nashville that are not fully developed and where land is affordable. Then ask yourself these questions: Is there enough space for multi-family? Should you rehab or tear-down? Is the neighborhood right for renters or homeowners? Is the area ripe for appreciation and improvement? Much of the demand for housing comes from the 100 new residents who call Nashville home every day. So it is imperative that your offering is geared to this new group of Nashvillians. If you can attract people to the area, then the bars, restaurants, and retail will follow your lead. That’s when prices explode. 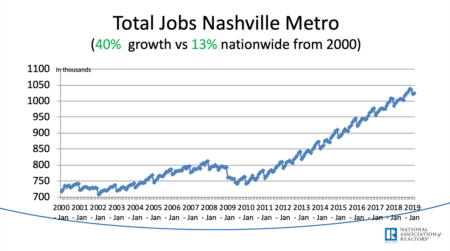 Think East Nashville 20 years ago, 12 South a decade ago, and Wedgewood-Houston in the last five years. 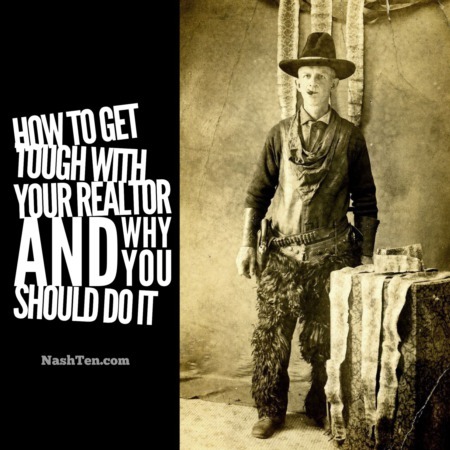 If you have questions about the Nashville investment market, I have answers. Hit reply or give me a call, and I’ll get back to you right away. The Daily Deal in Nashville is this cottage in East Nashville that could be an excellent investment opportunity for a builder or renovator. It is currently listed for less than $325,000.